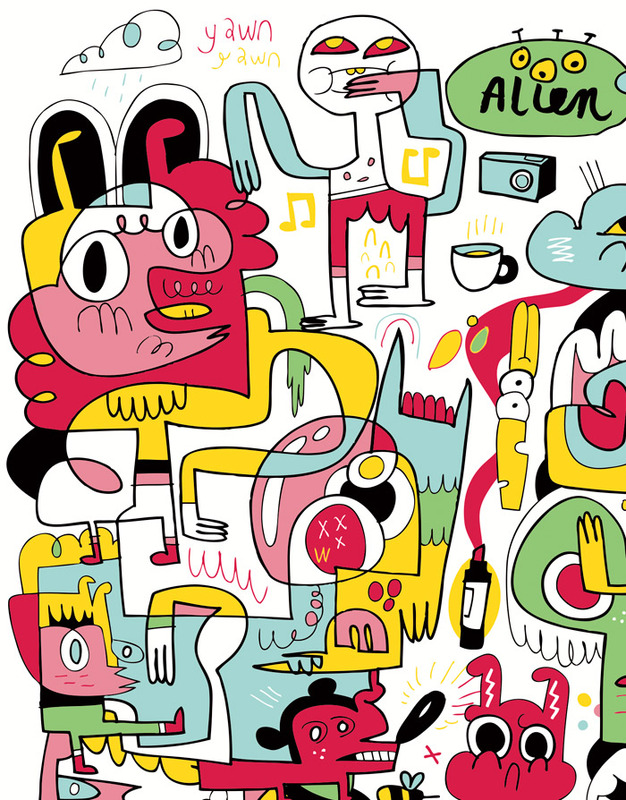 We welcome back one of our earliest artist's to join the 1xRUN team as Jon Burgerman returns with Alien a vibrant 6-color screenprint which highlights his time spent as a British artist living in New York City. 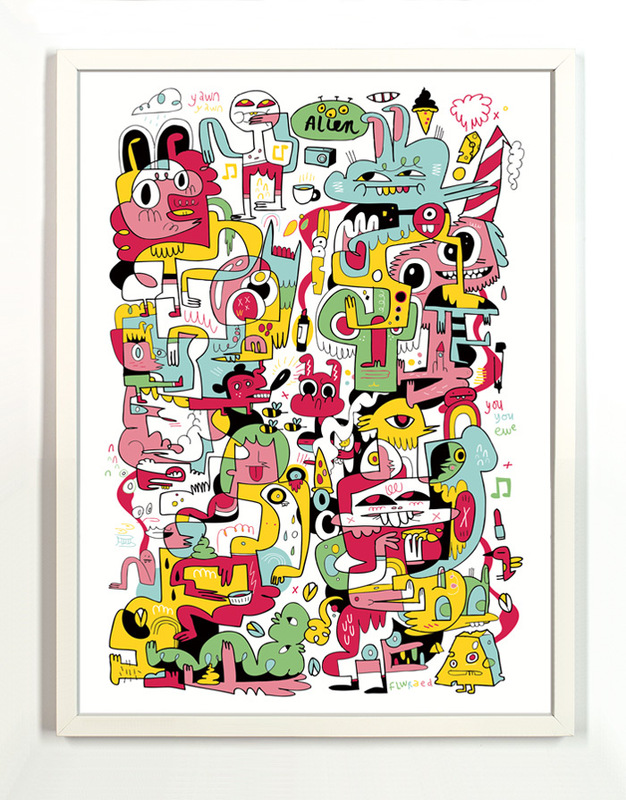 This RUN comes signed, numbered and with a Certificate of Authenticity from Jon Burgerman and 1xRUN. 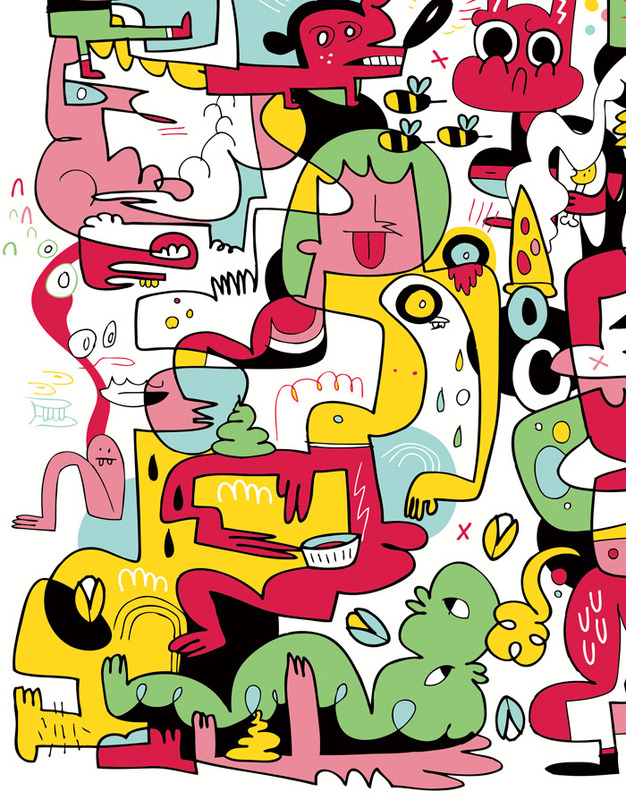 Jon Burgerman has risen to be one of the prominent artists in the recent boom of practitioners who traverse the disciplines of contemporary art, design, illustration and entrepreneurism. His award winning work can be seen globally from gallery and bedroom walls to cinema and iPhone screens. 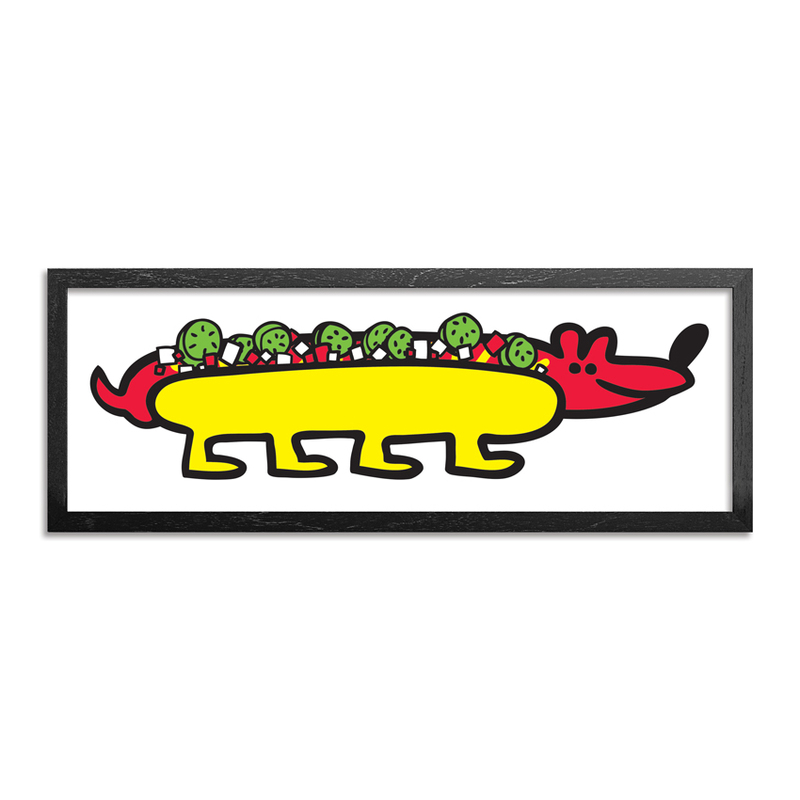 A sense of British self-deprecation, dry humour and modern-day anxiety imbues his work along with an enthusiasm for salad. 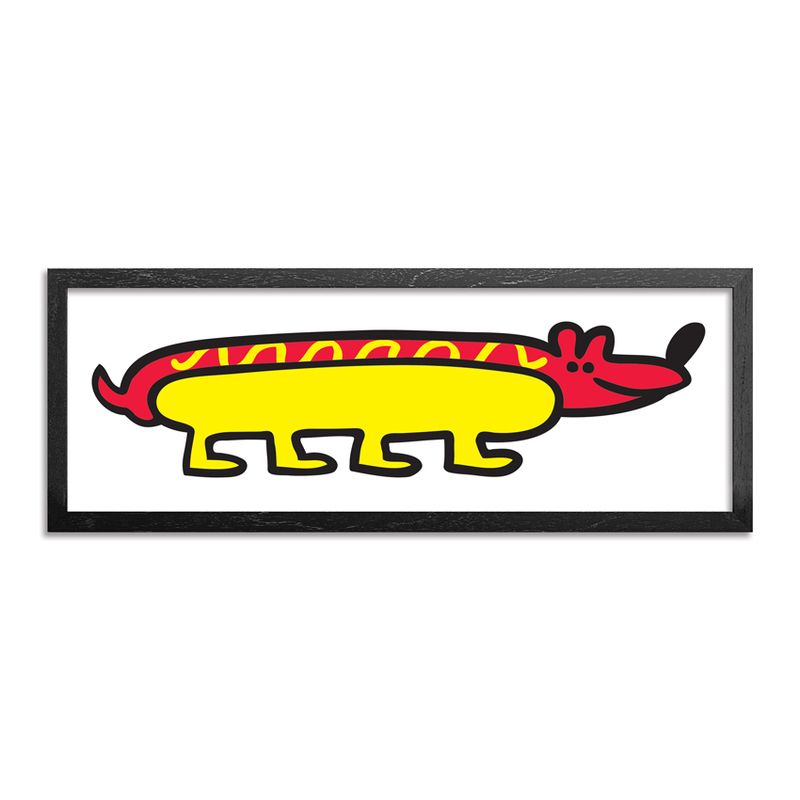 Burgerman exhibits internationally and has shown work along side artists such as Banksy, Damien Hirst, Vivienne Westwood and Gerald Scarfe. His work is collected worldwide and is in the permanent collections of The Victoria and Albert Museum and The Science Museum in London. He has received a Cannes Lions Advertising award, two D&AD; Silver award nominations and has collaborated with brands that include: Pepsi, CocaCola, Nike, Sony, Sky, Kidrobot, Puma, Nintendo, MTV, Levis, 55DSL, Miss Sixty, AOL, Size? and Rip Curl. He also designed a special sick bag for Virgin Atlantic flights. 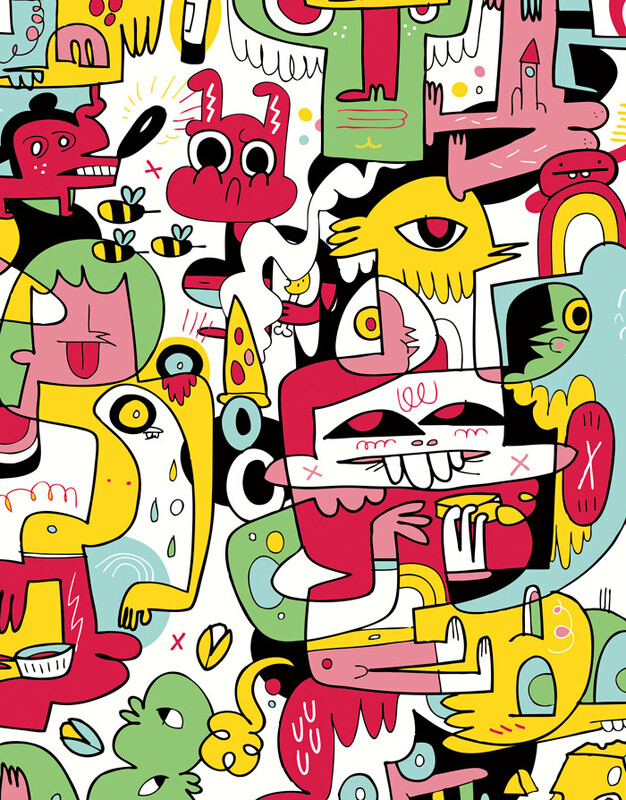 Burgerman lives and works in New York and online.